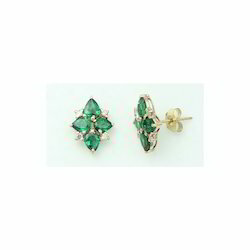 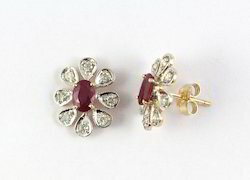 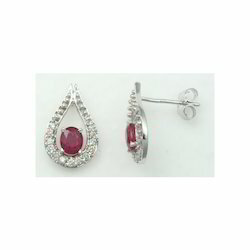 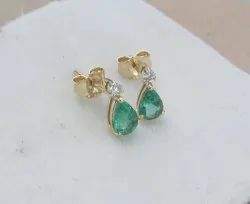 There are plenty of designs of the Earrings with Gemstones and Diamonds. 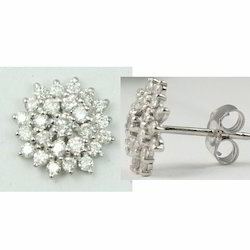 We maintain a strict policy of delivering the best to our clients. 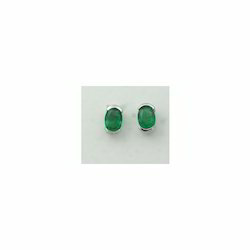 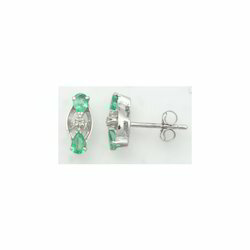 Having a definite administration system, we are engaged in manufacturing a top class Emerald And Diamond 14K White Gold Earring. 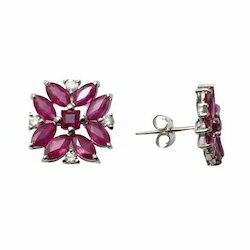 Complement this piece of accessory with a traditional outfit. 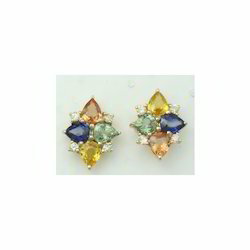 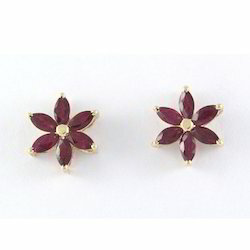 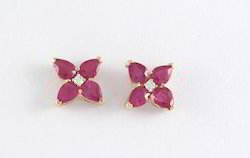 Available with us in many different choices, these earrings are extremely approved. 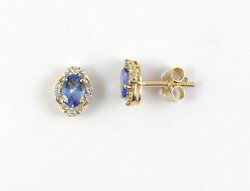 Crafted as per the set industrial norms, the offered Blue Sapphire Gold Earrings with Diamonds are amongst the first preferences in the market. 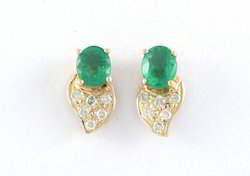 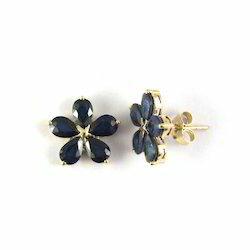 This earring has multiple diamonds embedded with yellow gold. The offered earring is manufactured using quality materials and authentic diamonds stones. 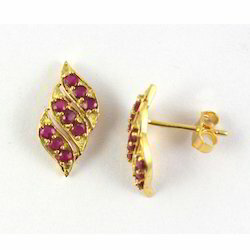 Moreover, the offered Traditional Earrings are highly durable in nature. 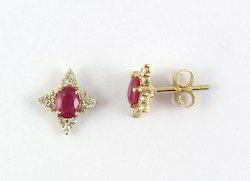 To furnish the diverse requirements of our clients we are involved in offering a wide assortment of Ruby Marquise Tops with Diamonds. 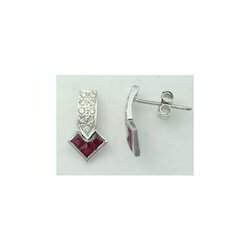 We provide these Diamonds in required size and shape catering to distinctive client’s needs. 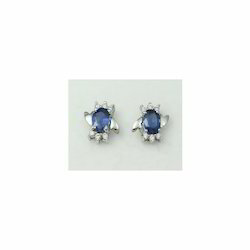 Moreover, the exceptional luster and striking surface of this diamond has made us a prominent manufacturer in the industry. 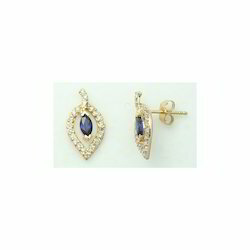 We are amongst the reckoned names in the industry, offering an astonishing range of Yellow Gold Earrings. 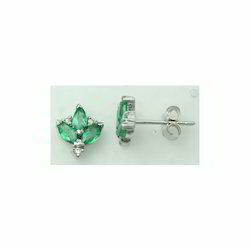 In addition to this, the offered rhodium plated diamond earrings are used for special occasions such as marriage or any special function.